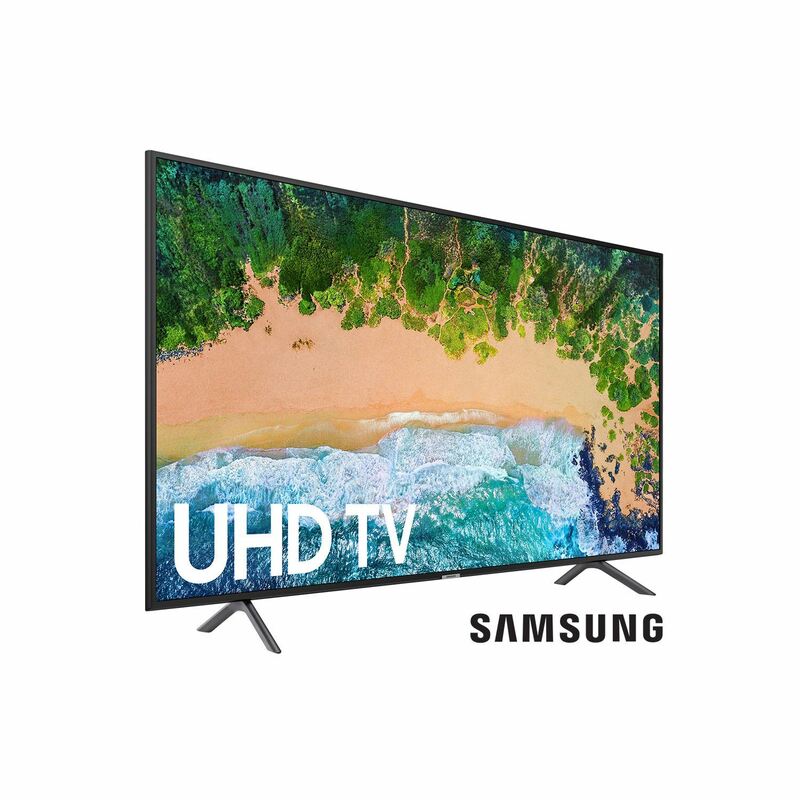 Enjoy the theater experience from the comfort of your home with the 75-Inch Class 4K LED 2160p Ultra HDTV by Samsung. 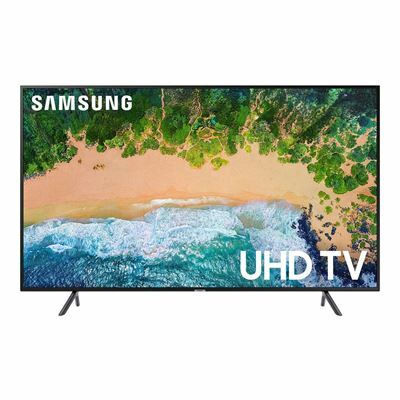 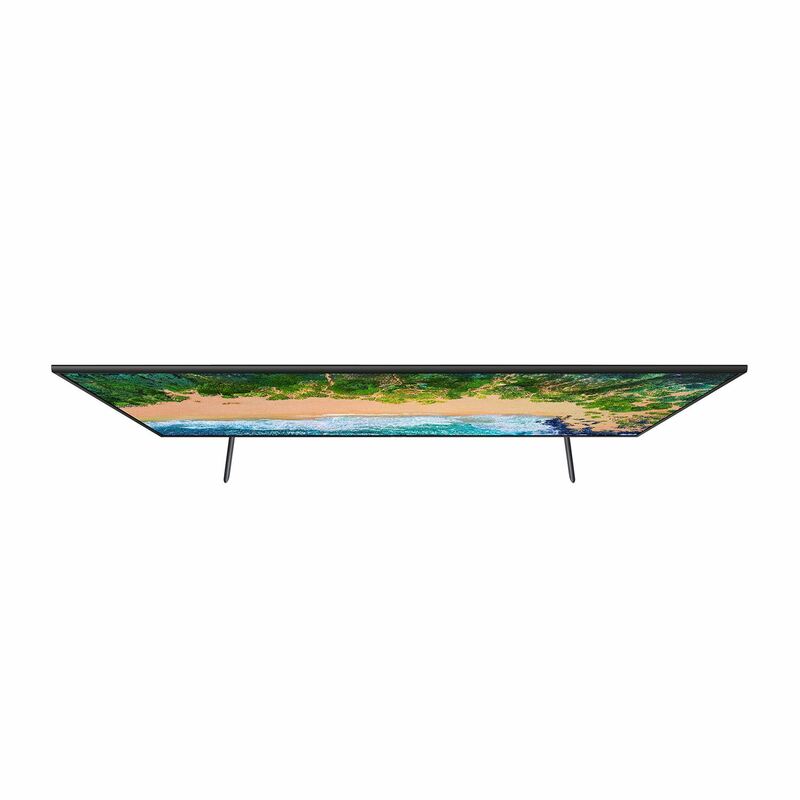 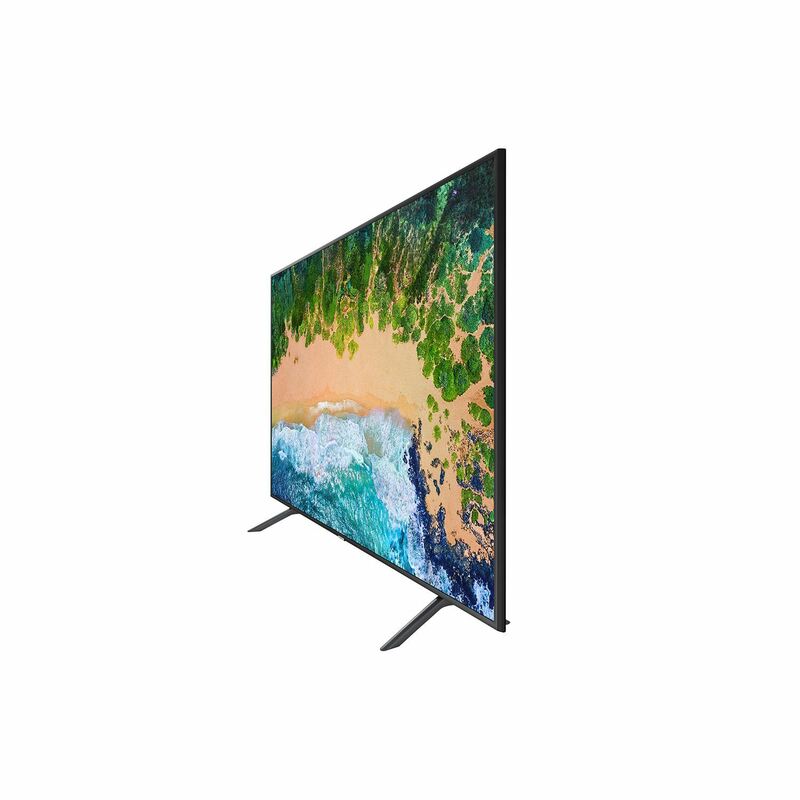 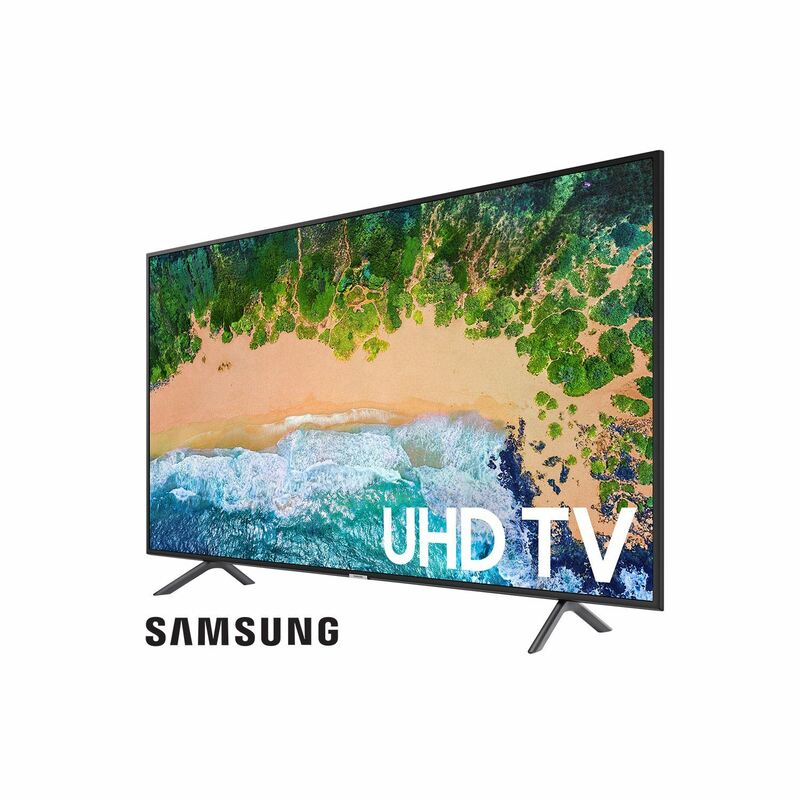 This 75-inch class smart TV provides an immersive viewing experience for everyone in the room with its gorgeous 4K resolution and vibrant high dynamic range (HDR) picture. 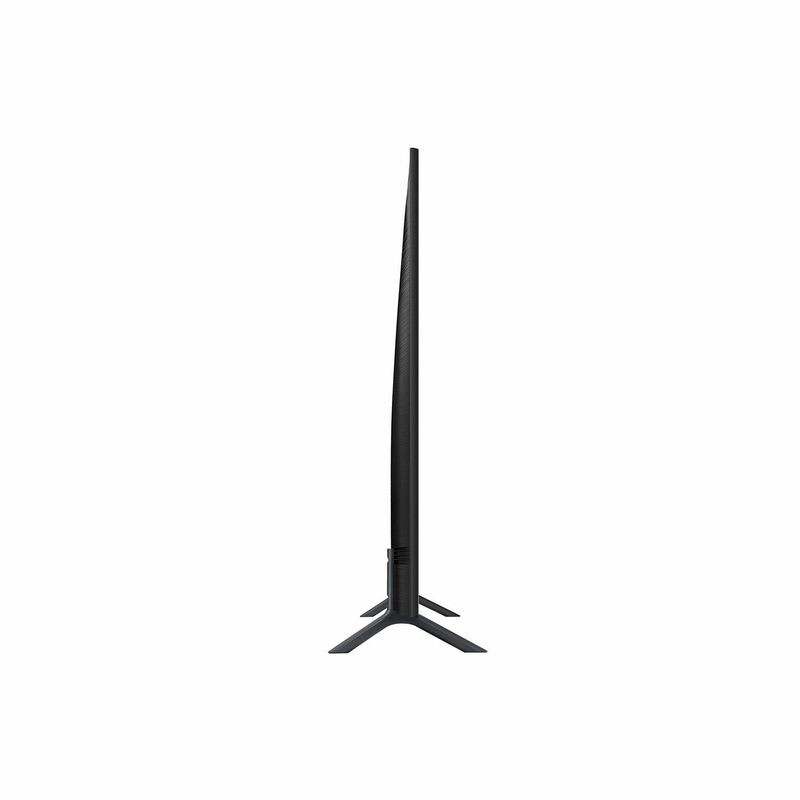 Built-in Wi-Fi capabilities make streaming a breeze.